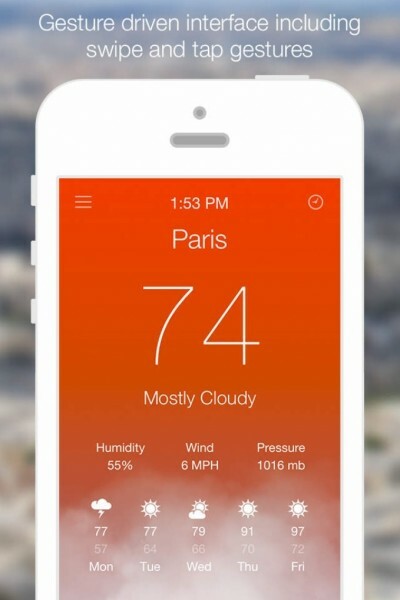 If you haven’t let the temptation of installing the iOS 7 beta get to you, but would still like to get a feel for the new OS, you may want to look at a new weather app called Aero ($0.99) by Robert Paul Neagu. Aero closely mimics the look and feel of the native iOS 7 weather app, while being more than just a ripoff. 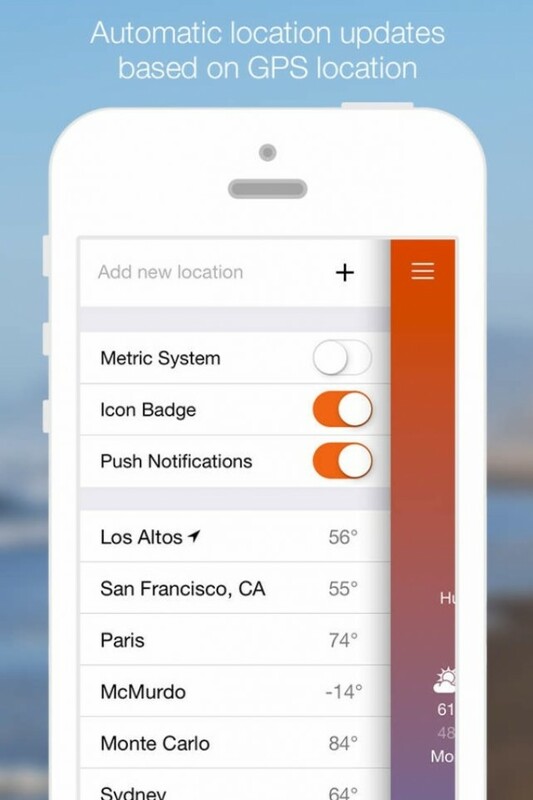 Like in iOS 7, the app is gesture driven. You can swipe between locations, including your current location, and see animated weather conditions in the background. 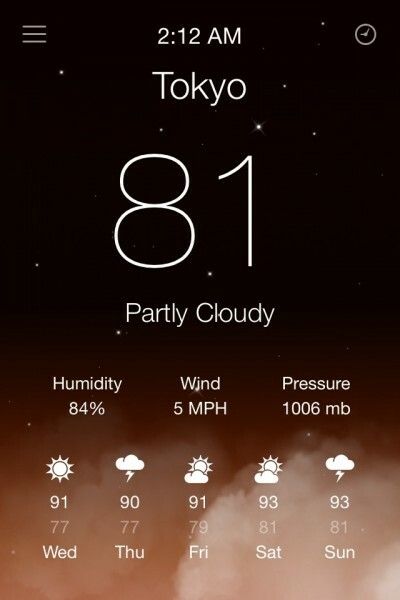 As a bonus, there is even an iOS 7-like parallax effect that is noticeable in some conditions. While it’s not identical, it’s pretty close, and also fun to play with. 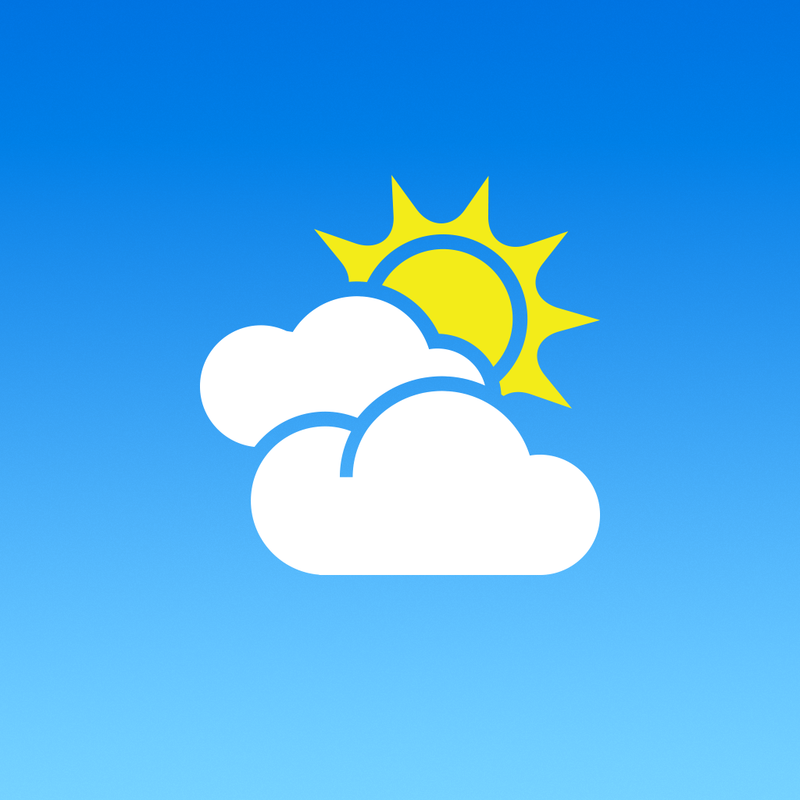 The app also features pull-to-refresh, as well as hourly forecasts that are accessed by tapping the icon on the top right. Unlike the iOS 7 weather app, but similar to the Yahoo! 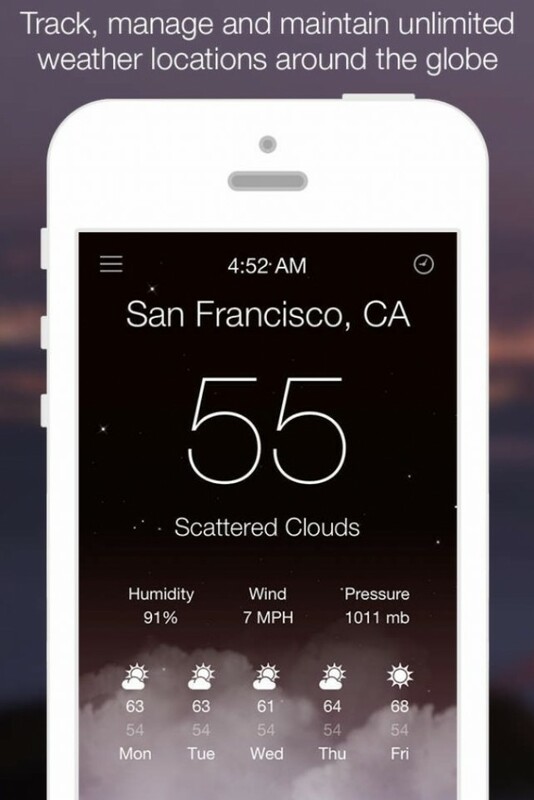 Weather app, settings and other cities can be accessed by tapping the button at the top left. As you can see, even the switches here are themed to look like the ones in iOS 7. 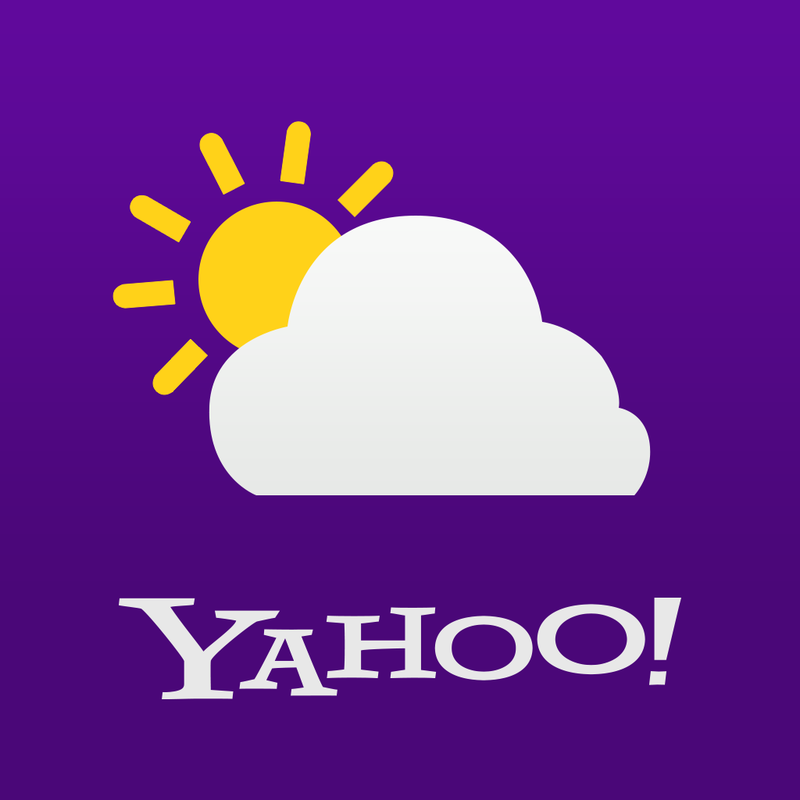 There is even the option to display an auto-updating icon badge with the current temperature, which is useful since neither Yahoo! 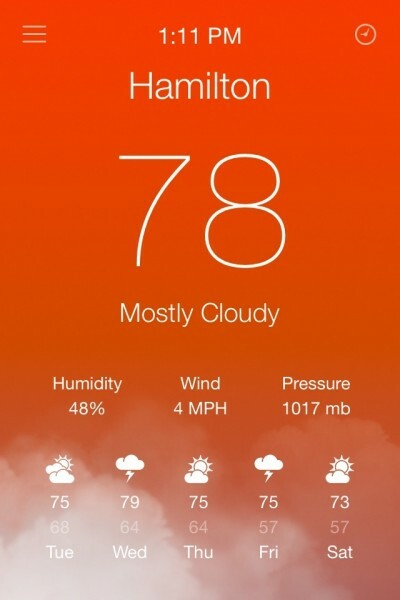 Weather or the iOS 7 weather app display live information on their icon. After playing around with this app and comparing it to Yahoo! 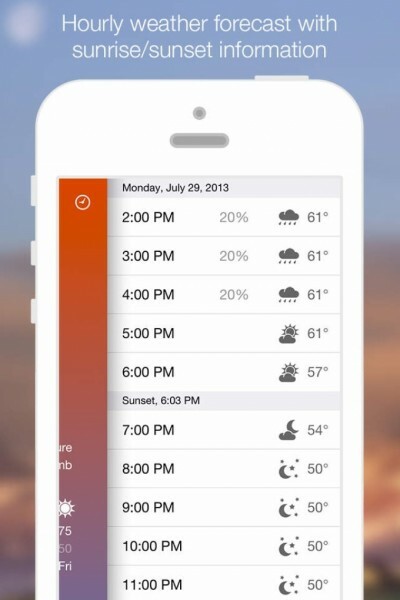 Weather and iOS 7’s weather app, it can be concluded that it’s similar to both, yet has its own unique aspects. 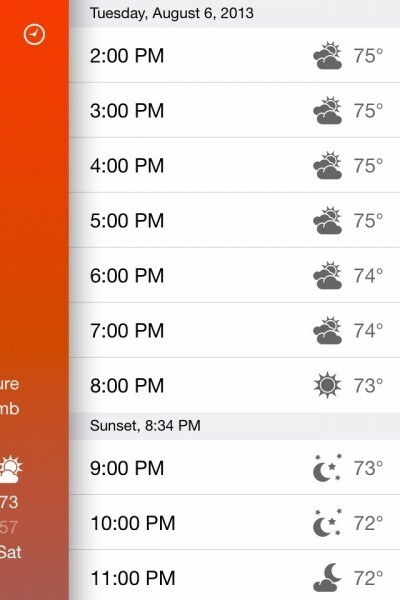 If you’d like to get a taste of the iOS 7 on your device, take a look at Aero. It’s $0.99 in the App Store for iPhone and iPod touch.